White House officials said Sunday they could not immediately authenticate a new audio message purportedly by al-Qaida leader Osama bin Laden that claimed responsibility for the plot to bomb a Detroit-bound airliner on Christmas, AP reported. But White House adviser David Axelrod told CNN's "State of the Union" that whatever the source, the message "contains the same hollow justification for the mass slaughter of innocents." 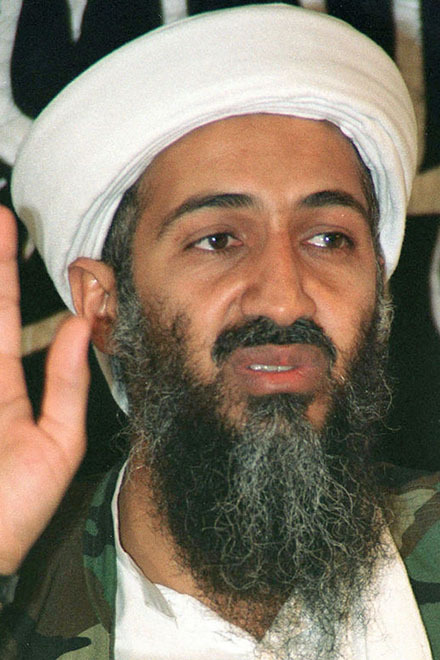 In the message released early Sunday, bin Laden threatened more attacks on the United States. Speaking on "Fox News Sunday," Gibbs said, "Everybody in this world understands that this is somebody that has to pop up in our lives over an audio tape because he's nothing but a cowardly murderous thug and terrorist that will some day - hopefully soon - be brought to justice." The minute-long recording was carried by Al-Jazeera Arabic news channel. Bin Laden addresses President Barack Obama and says the failed Christmas attack was meant to send a message similar to that of the Sept. 11 attacks.